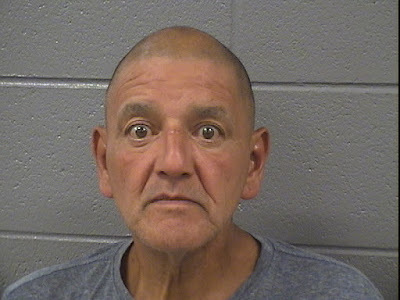 A 62-year-old Lincoln Park man faces robbery charges after allegedly mugging a woman and taking her purse outside of the Edge restaurant, 2720 N. Clark, around 12:30PM last Tuesday. Several witnesses detained Richard J. Lopez outside of a neighboring Best Buy store until police arrived to take him into custody. Lopez, who gave St. Clement Catholic Church as his home address, is being held in lieu of $75,000 bail. 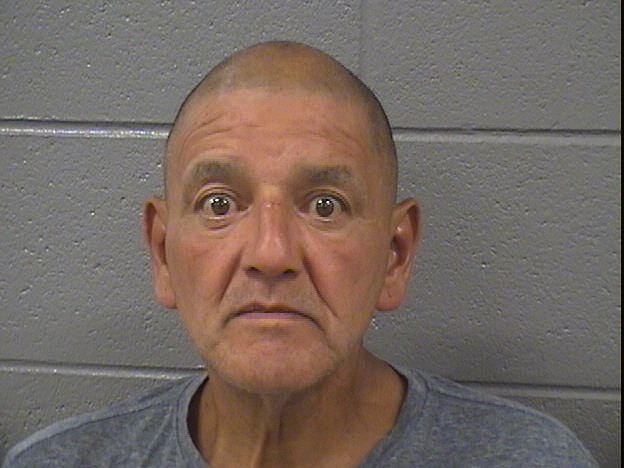 Image: Lopez's intake photo from the Cook County Sheriff's Department.